Not only does it seem like bae Yasiin Bey (the artist formerly known as Mos Def) has completely abandoned the idea of retiring from the industry, but now the legendary lyricist is reuniting with fellow Brooklyn MC Talib Kweli for a 3 nights of Kweli’s 10-show tour this Halloween weekend in California. 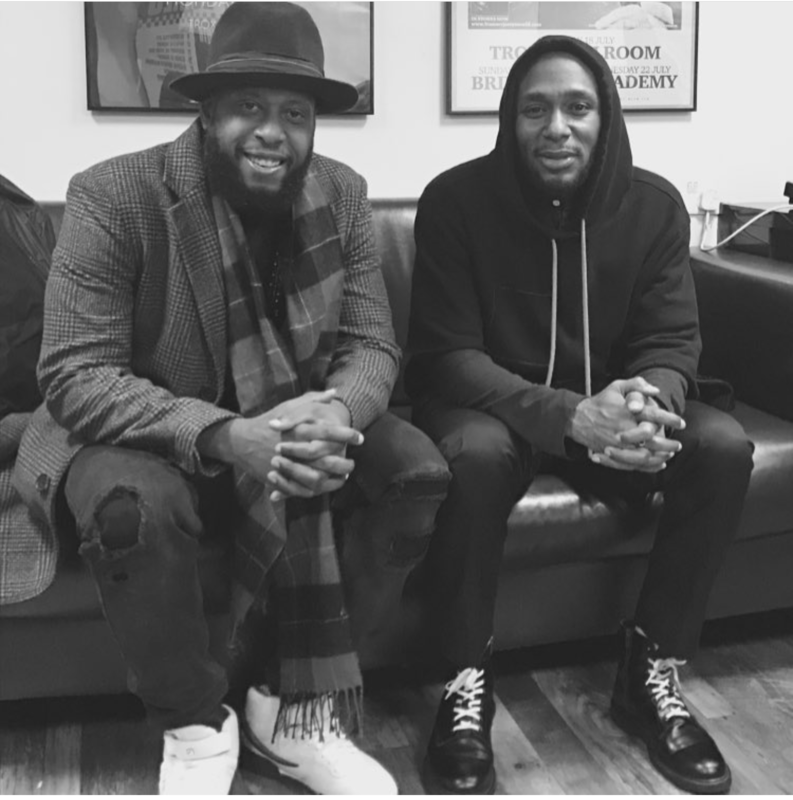 The duo, who perform together as Black Star, are following up another reunion of sorts from over the summer, when they were both guests on Dave Chappelle’s Radio City Music Hall run. The Black Star performances come ahead of Kweli’s forthcoming album, Radio Silence, due November 17th. 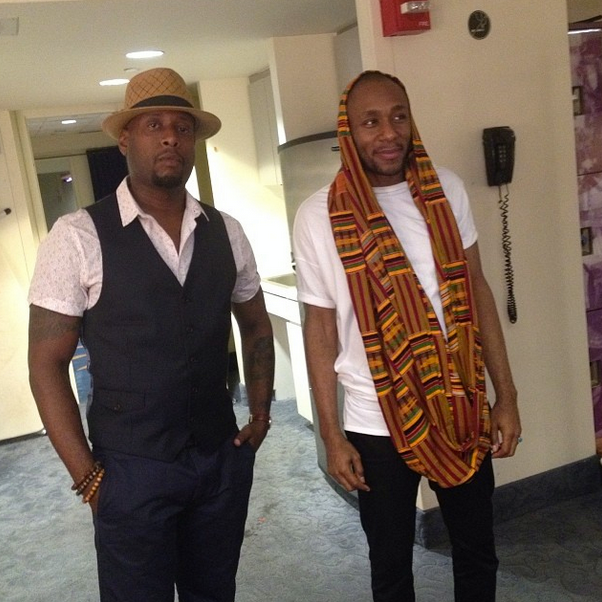 This entry was posted in Culture and tagged Black Star, Conscious music, Dave Chappelle’s Radio City Music Hall, Hip Hop, Mos Def, Radio City Music Hall, Talib Kweli, Yasiin Bey, YASIIN BEY AND TALIB KWELI REUNITE AS BLACK STAR. Bookmark the permalink.